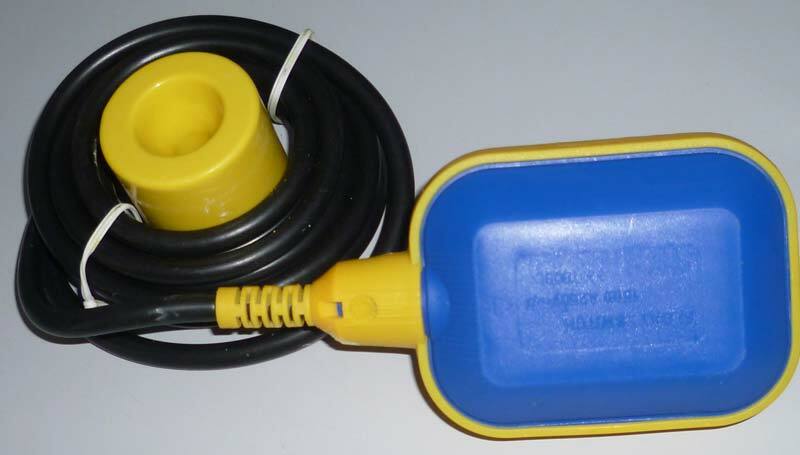 This mechanical type Float Switch Water Level Controller effectively controls the level of water. It floats in the water tank and rises or falls according to the increase and decrease in the water level. It is available in various dimensions and electrical ratings. Owing to the good quality of the products, we are counted as one of the leading Manufacturers and Suppliers of Float Switch Water Level Controller in Andhra Pradesh.